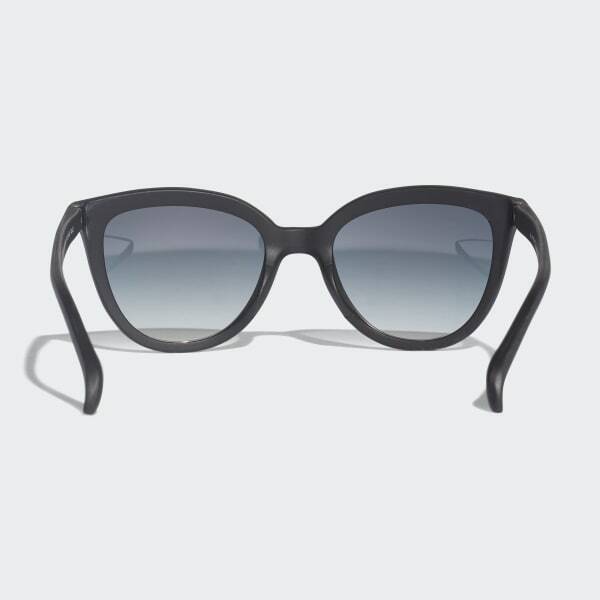 Oversize sunglasses with an ergonomic fit. Get some shade in these women's sunglasses. They feature a flexible, durable polymer frame with rubber nose pads and lining for a comfortable feel. 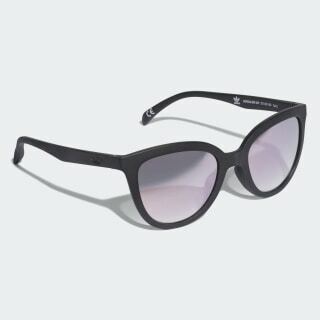 These UV-shielding glasses are finished with a Trefoil detail on the temple.